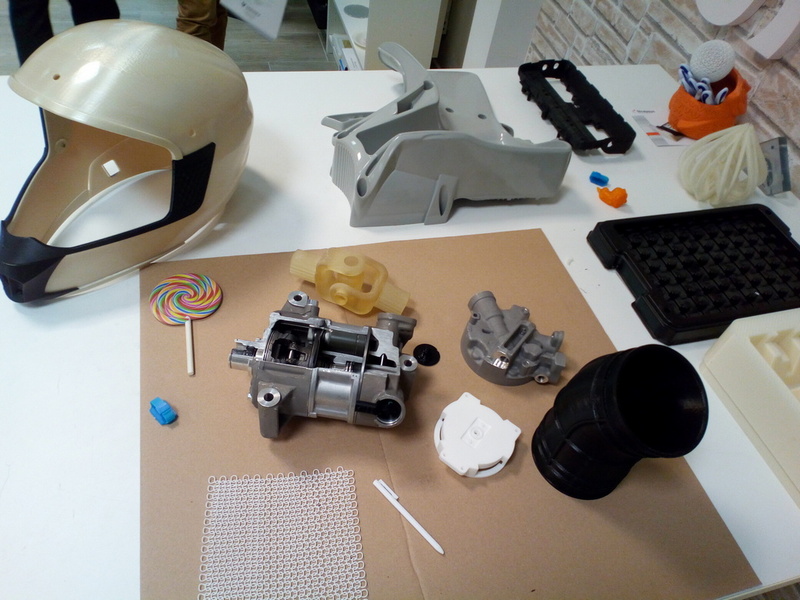 Application of new, special measurement system and 3D technology at UVATERV C.C.Ltd. 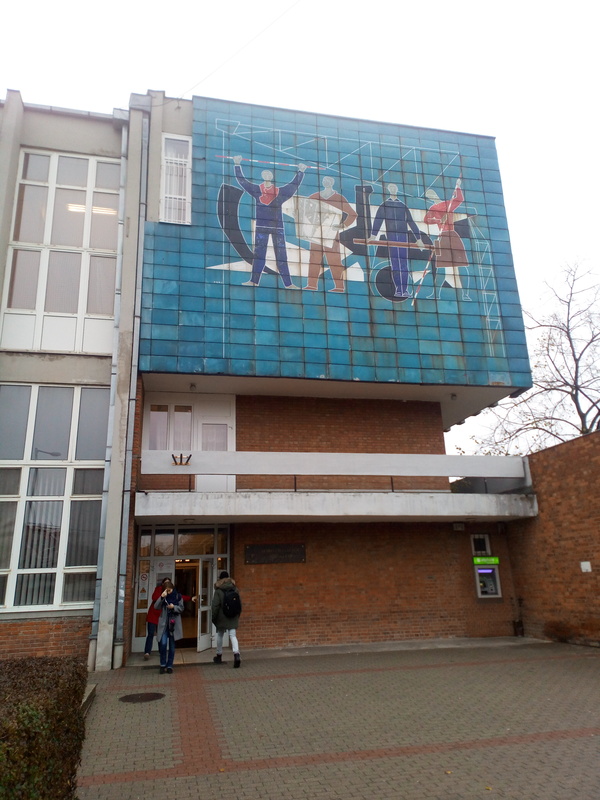 UVATERV C.C. 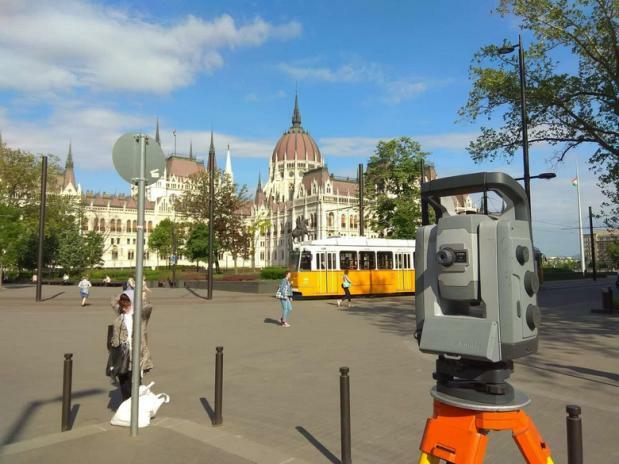 Ltd, with its 70 years of history, is one of the largest transport infrastructure companies in Hungary, always a leader in the use of state-of-the-art devices and software. 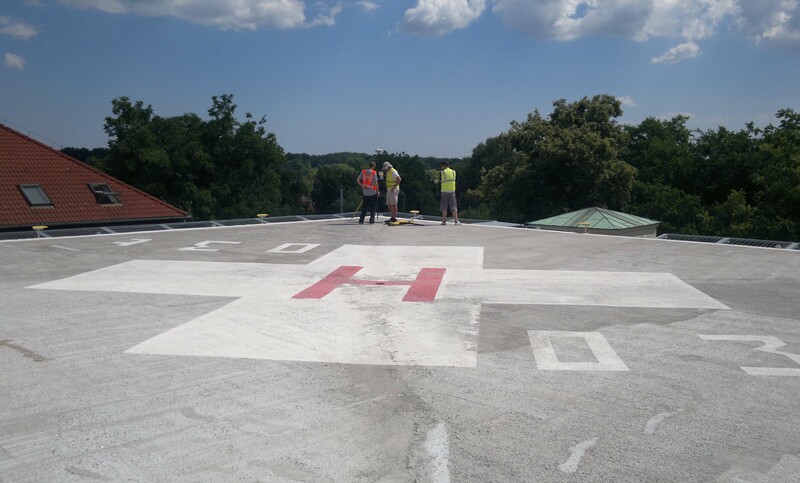 This innovative approach is exemplified by the recent geodetic instrument acquisition, which is the first pillar of UVATERV C.C. Ltd’s BIM program, providing for it 3D initial data. 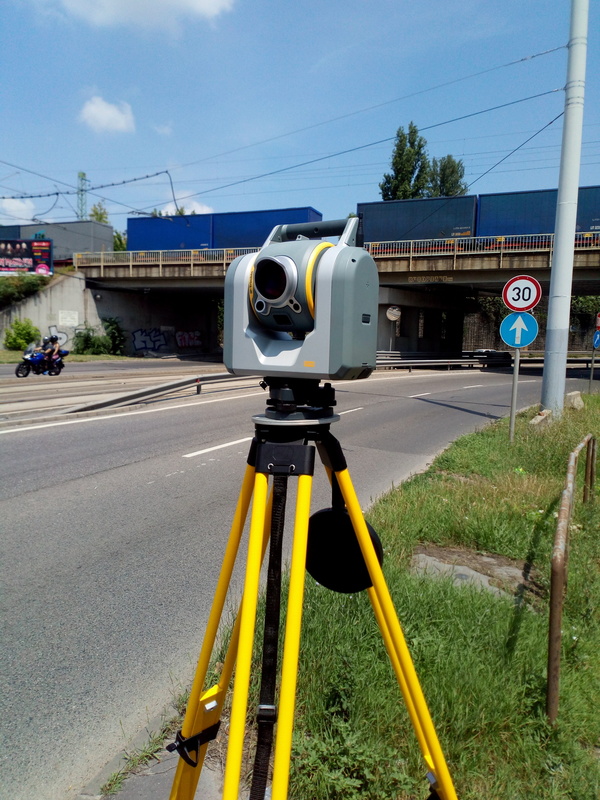 The Trimble SX10 is an imaging robot measuring station with 3D scanners. 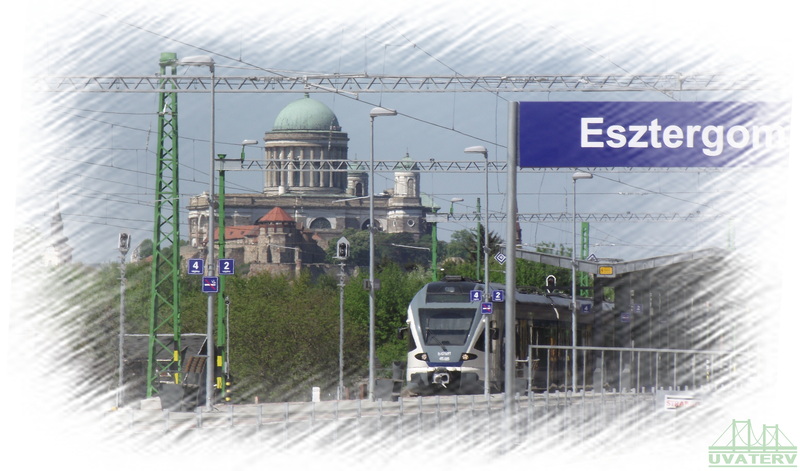 „Bridge Engineering Days” of this year was held on June 10 and 11, 2015 in Visegrád, Hungary at Thermal Hotel Visegrád by Közlekedésfejlesztési Koordinációs Központ (Hungarian Transport Administration). On June 10, within the framework of a block titled Danube Bridges and Border Bridges, in a 30-minute presentation titled „20 years old is the Rákóczi Bridge - Memories about the Bridge Construction”, in addition to the contractors (László Sitku from Ganz Acélszerkezet Rt., Balázs Vörös from Hidépitő Vállalat-Zrt. ), also Dr. Ida Koller gave a brief description of designing the bridge and of the history of designing the tramway track. 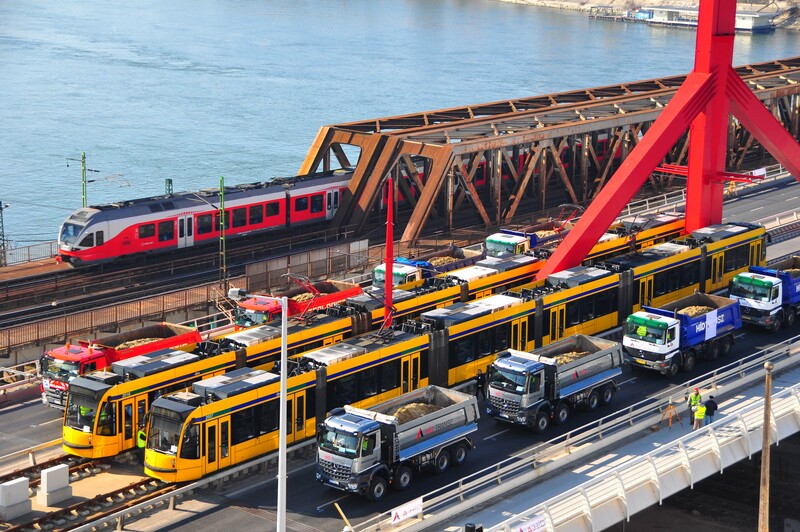 Tramcar „1” will soon be able to pass through Rákóczi (formerly known as Lágymányosi) Danube-Bridge. The Lágymányosi road bridge across Danube was built from 1992 to 1995 according to designs issued by UVATERV. 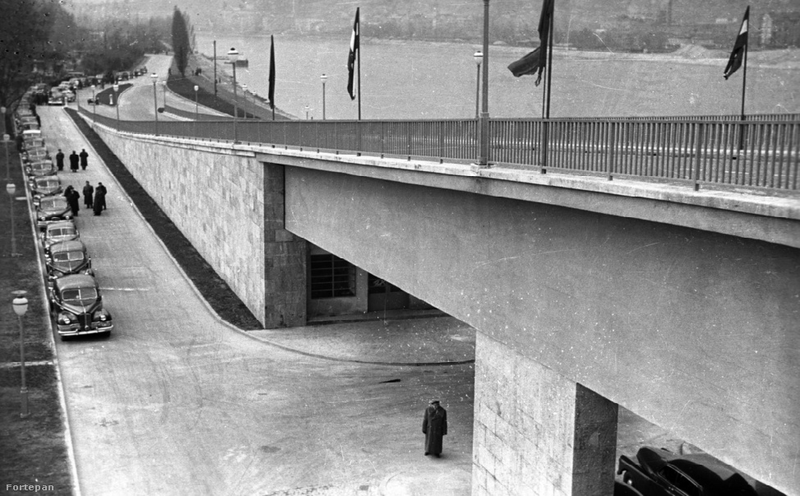 According to the original design of UVATERV, a tramway track of Vignoles system supported on discrete sleepers (epoxy concrete blocks) was foreseen to be installed at the central bridge part, but at that time it was not built due to financial reasons. 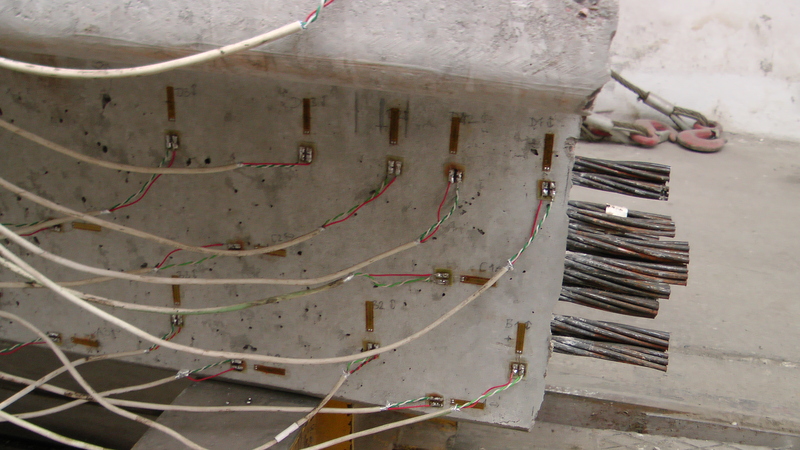 The composite-action studs used to absorb horizontal forces between concrete blocks and orthothropic steel deck were welded to the steelplate even during manufacture, and protected with steel boxes until the tramway track was installed later. 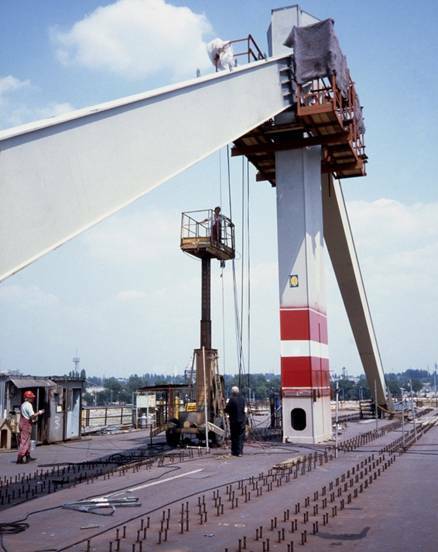 50 years ago, on November 21, 1964, the new Elizabeth suspension bridge was opened in Budapest. 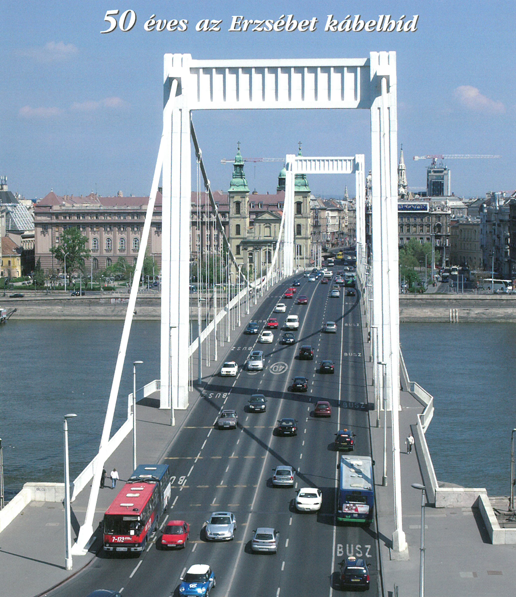 To the memory of this anniversary, a Memorial Day to be held on November 21, 2014 has been organized by the Engineering Structures Department of KTE (Association for Transport Sciences) jointly with the Department of Structural Engineering at BME (Budapest University of Technology and Economics), Hídépítők Egyesülete (Bridge Constructors’ Association), Közlekedésfejlesztési Koordinációs Központ (KKK) (Transport Development Coordination Center), and BKK Közút Zrt.